If new year for you is equivalent to a new phone then this first tech post of the year is especially aimed at you. As a small but useful new year present, we have decided to make your lives easier by rounding up the 10 new and top ranking Android phones, new iPhone and the best Windows phone soon to be available in the market. 2017 is going to be iPhone’s 10th anniversary and we are expecting Apple to go big this year. The efficient blend of design, hardware changes will definitely make the iPhone 8 the best iPhone till date. 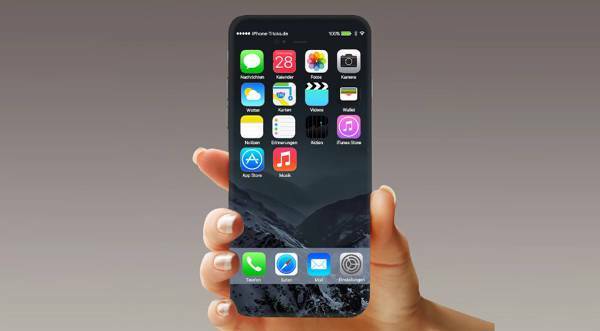 If rumours are to be believed, iPhone 8 is going to have a glass body with a Touch ID scanner hidden within the glass. After the flop release of Galaxy Note 7, Samsung is looking forward to the release of Galaxy S8. 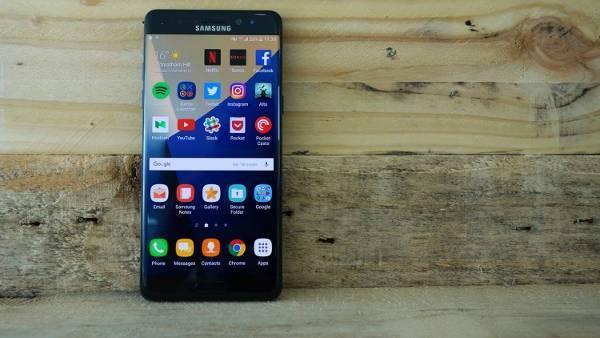 With advanced features, it is expected that the Galaxy S8 may implement a 3 sided edge display this time and the home button will be present on the screen itself. It is reported that the phone will sport a 5.5-inch 4K UHD screen display and a pixel density 806 ppi. 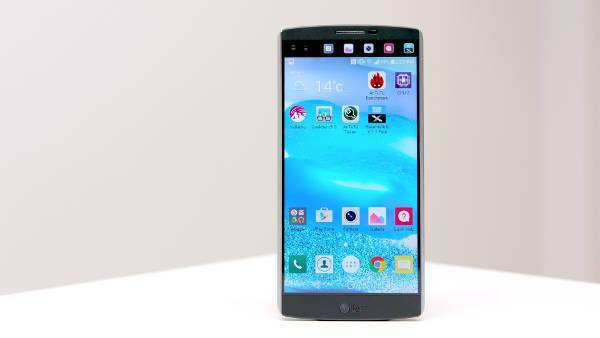 The LG G6 is expected to redesign its traditional body type with new glass front and rear. It is likely to feature wireless charging and some intense improvisation on the camera features. One of the most interesting rumours to be heard about the phone is that it will feature an iris scanner that uses the same sensor as the phone’s front camera and a cost saving measure which is made possible through a special filter. 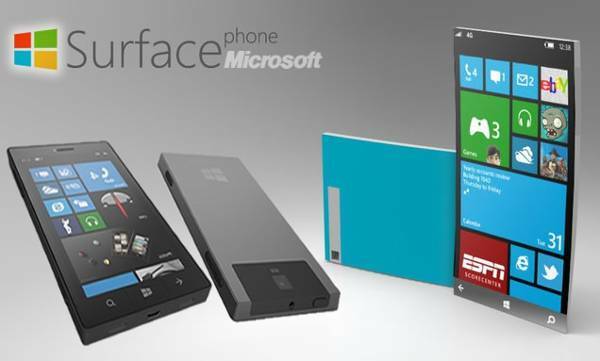 Recently revealed by Wired that Microsoft Corporate has been working on a prototype of a new phone. 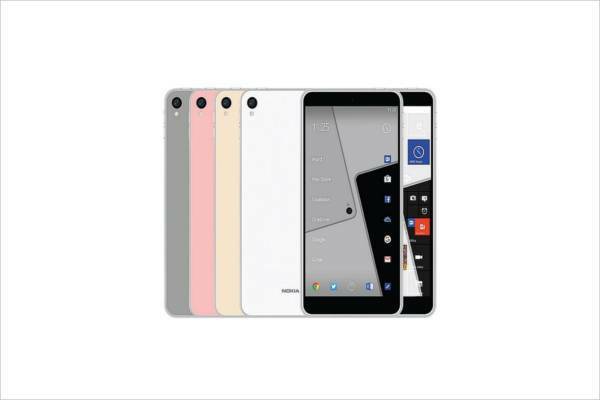 Expected to arrive with a 5.5in Quad-HD AMOLED display, 4GB of RAM, 64- and 128GB storage options (with microSD support), a 64-bit Intel processor and 21Mp rear- and 8Mp front cameras, the Microsoft surface phone is also rumoured to have a USB-C port. 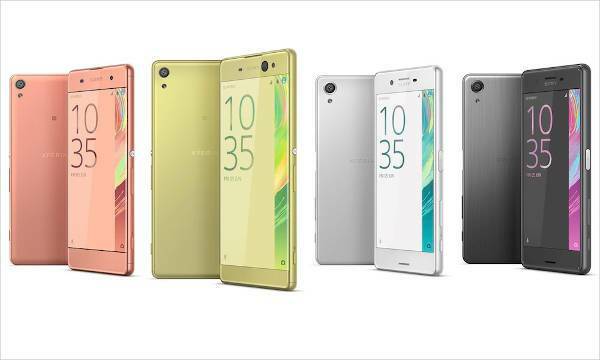 Sony announced that the company would be launching the new X series instead of continuing with the old Z series. The next best phone in 2017 will be focused and packed with more power. 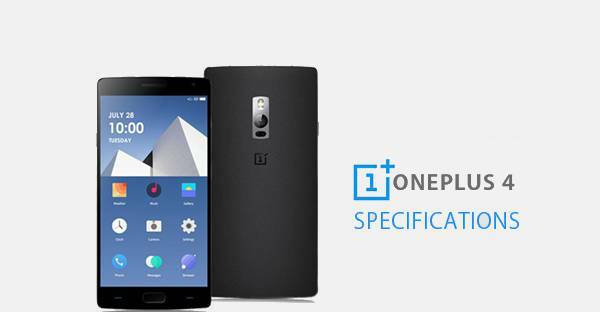 Ready and available from April/May 2017, OnePlus 4 will definitely be the best gift to OnePlus fans. Likely to feature Snapdragon 835, the phone could also use 5.5in full-HD display in a Quad-HD model. 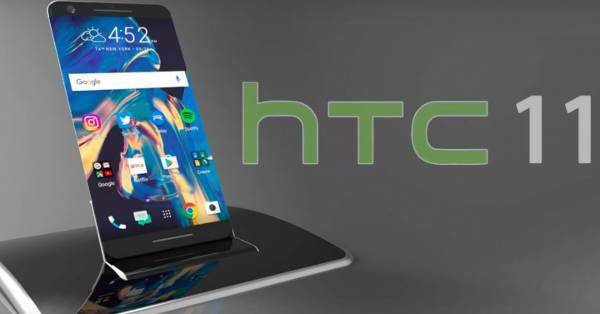 The successor to the HTC 10 smartphone, HTC 11 will be more sophisticated than any other HTC smartphones. The HTC 11 will come with some high-end features that include a 24-Ultrapixels camera which is a phenomenal upgrade from 12-pixels in the HTC 10. It is expected that the HTC 11 will also feature a unique design. Nokia D1C is the new Android smartphone which is going to be available in the market in 2017. As per the rumours, the upcoming Nokia D1C will come with two hardware Versions, 3GB RAM, Fingerprint Sensor, Android Nougat 7.0 OS. 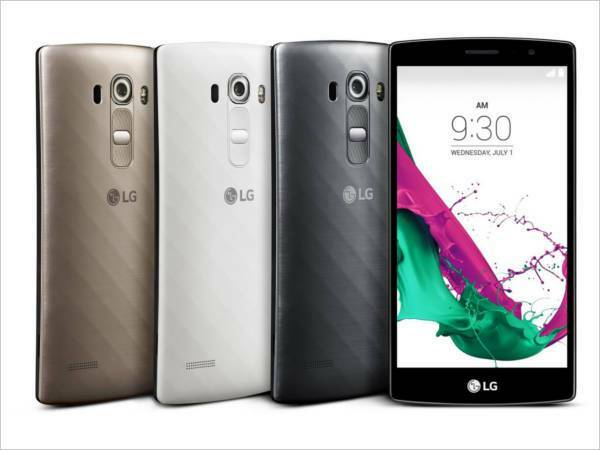 It may come with a 5 inch HD IPS display that features a resolution of 1920 x 1080 pixels. Xiaomi Mi 6 is the new Mi device to be launched in February 2017. The Xiaomi Mi 6 will be launched at around the same time of Samsung Galaxy S8’s international release. 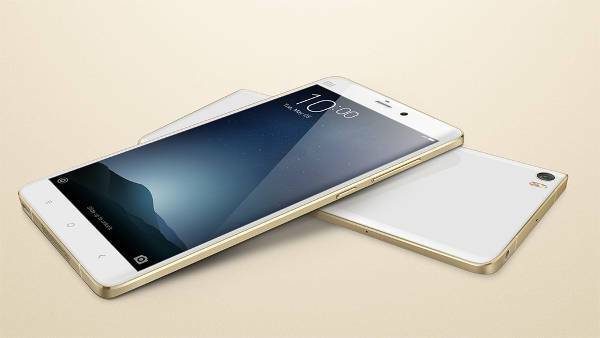 As per the iSuppli analyst, the Xiaomi Mi 6 will be the first Chinese smartphone to feature the upcoming SoC. Launching sometime early in October 2017, there have not been any leaks about the phones, but it is believed that the phone will feature a striking look and a unique secondary display. Go through the list and make a well-informed decision about the smart purchase of this year.